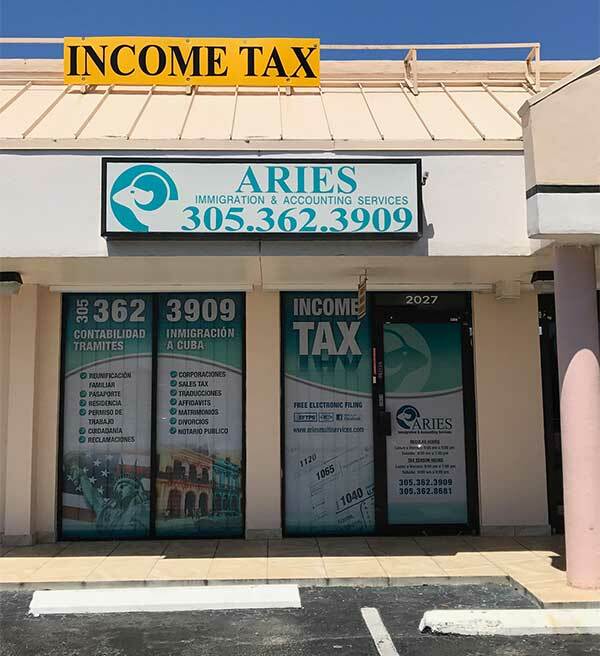 Aries Immigration and Accounting Services was founded in october 17, 2000 by Mirta M. Garcia, with the purpose to serve the community. 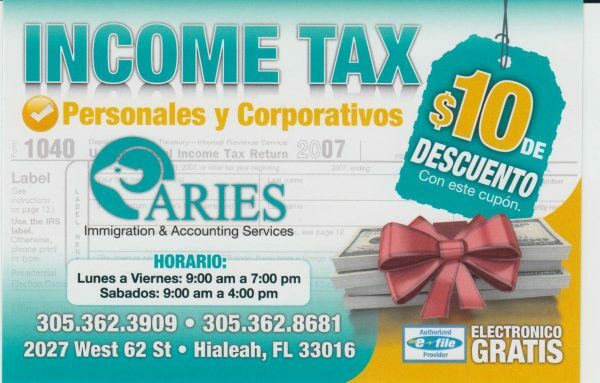 Our services include accounting, filling out immigration forms and flights to Cuba. Eventually it became a family oriented business. Little by little incorporating each one of her children, Leslibeth, Bryan and Roxanna. 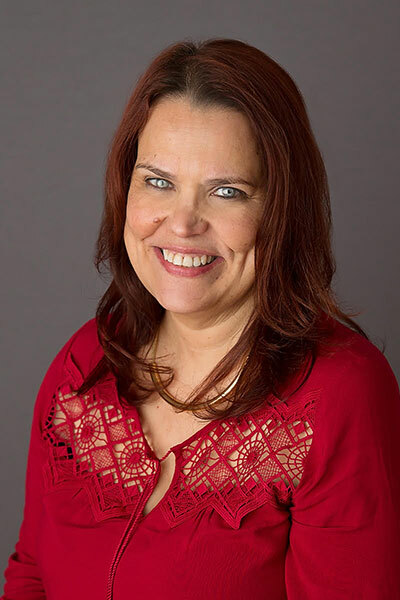 Mirta M. Garcia was born in La Habana, Cuba. In the early 1980’s she came to the United States of America with her parents, with the dream of one day owning a business. Thanks to her studies and the support of her parents she achieved it. Our offices are open all year and can assist you with any questions or concerns you might have regarding your specific Accounting situation.